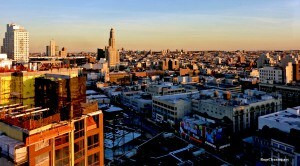 Rug Cleaning Brooklyn Service. $59 Area Rug Cleaning. 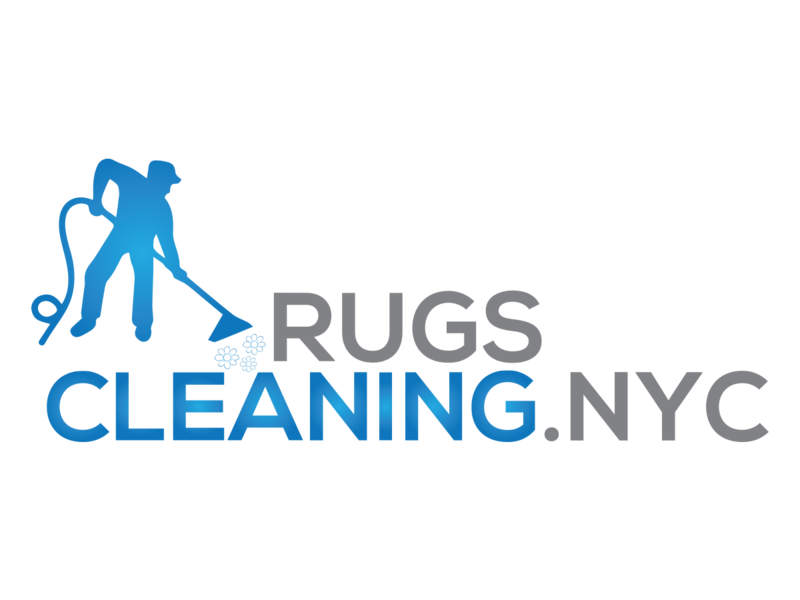 RugsCleaning.nyc is pleased to offer professional rug cleaning service for Brooklyn borough. 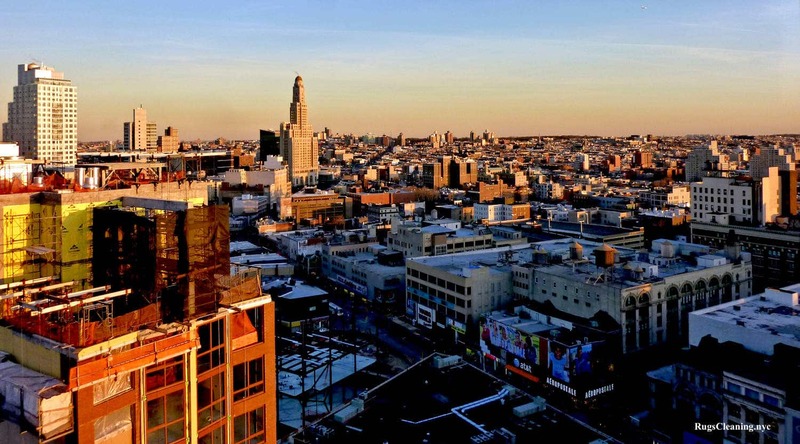 Brooklyn rug needs are going to be satisfied with our top-level rug cleaning service. Shampooing stage ( with professional rug cleaning solutions like PowerBurst from Prochem ). * Don’t worry about your wood floors. Our technicians will use special covers for your floors to avoid any damages. 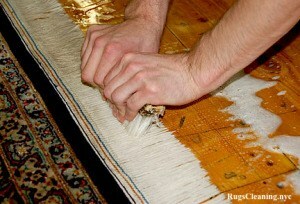 We use only top-brand professional rug cleaning equipment. Depending on the amount and complexity of work we use different cleaning machines (starting from 120 up to 450 psi high-pressure steam). We strictly adhere to 100% guarantee satisfaction policy. 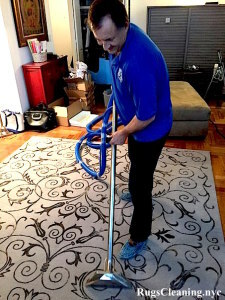 If you are not satisfied with our rug cleaning services our technicians will redo the cleaning again until you will be satisfied completely. 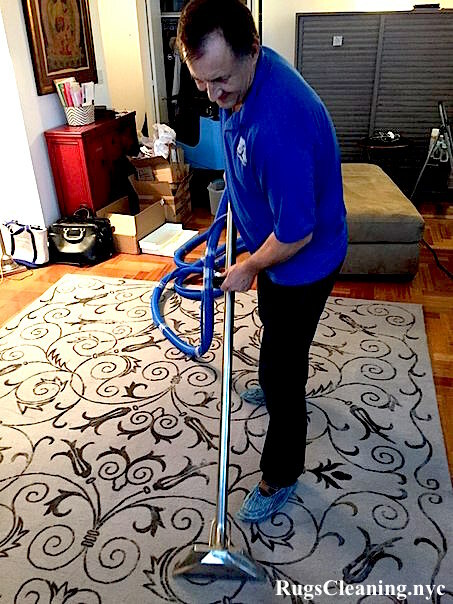 Rug Cleaning Bay Ridge 11209, Rug Cleaning Bedford-Stuyvesant 11205, 11206, 11216, 11221, 11233, Rug Cleaning Bensonhurst 11204, 11214, Rug Cleaning Bath Beach 11214, Rug Cleaning Boerum Hill 11201, 11217, Rug Cleaning Borough Park 11219, Rug Cleaning Brighton Beach 11235, Rug Cleaning Brooklyn College 11210, Rug Cleaning Brooklyn Heights 11201, Rug Cleaning Brooklyn Navy Yard 11205-1080, Rug Cleaning Brower Park 11213,Rug Cleaning Brownsville 11212, Rug Cleaning Bushwick 11221, 11237, Rug Cleaning Carroll Gardens 11231, Rug Cleaning Clinton Hill Brooklyn 11205, Rug Cleaning Cobble Hill 11201, Rug Cleaning Columbia Heights Brooklyn 11231, Rug Cleaning Coney Island 11224, Rug Cleaning Crown Heights 11225, 11213, Rug Cleaning Cypress Hills 11208, Rug Cleaning Ditmas Park 11218, Rug Cleaning Downtown Brooklyn 11201, Rug Cleaning DUMBO 11201, Rug Cleaning Dyker Heights 11228, Rug Cleaning East Flatbush 11203, 11212, Rug Cleaning East New York 11207, Rug Cleaning Flatbush 11226, 11210, Rug Cleaning Flatlands 11234, Rug Cleaning Fort Greene 11205, Rug Cleaning Fort Hamilton 11209, Rug Cleaning Gowanus 11217, Rug Cleaning Gravesend 11223, Rug Cleaning Greenpoint 11222, Rug Cleaning Greenwood 11232, Rug Cleaning Homecrest 11223, 11229, Rug Cleaning Industry City/Bush Terminal 11232, Rug Cleaning Jamaica Bay 11236, Rug Cleaning Kensington 11218,11223, 11229, Rug Cleaning Kings Highway 11229, Rug Cleaning Kings Plaza 11234, Rug Cleaning Madison 11229, Rug Cleaning Manhattan Beach 11235, Rug Cleaning Marine Park 11234, Rug Cleaning Midwood 11230, Rug Cleaning Mill Basin 11234, Rug Cleaning Park Slope 11215, 11217, Rug Cleaning Parkville 11204, Rug Cleaning Prospect Heights 11238, Rug Cleaning Prospect Lefferts Gardens 11225, Rug Cleaning Prospect Park South 11226, Rug Cleaning Red Hook 11231, Rug Cleaning Sea Gate 11224, Rug Cleaning Sheepshead Bay 11235, Rug Cleaning Starrett City 11239, Rug Cleaning Stuyvesant Heights 11233, Rug Cleaning Sunset Park 11220, 11232, Rug Cleaning Vanderveer 11210, Rug Cleaning Vinegar Hill 11201, Rug Cleaning Weeksville 11213, Rug Cleaning Williamsburg 11206, 11211, 11249, Rug Cleaning Windsor Terrace 11215, Rug Cleaning Prospect Park 11215.